Some questions might arise in our mind while thinking of the contract compliance. Is it about the strategy, the process, the policies or the obligations posed on the individuals? Is it about specific performance? Is it focused on the internal operations or the external relationships? Well, the answer is that it is all those things mentioned above. Our team follows it by understanding the situation and ensuring, when to change it and at what point? With our compliance work, we have been recognized as the best law firm in India and delivering our services in India. 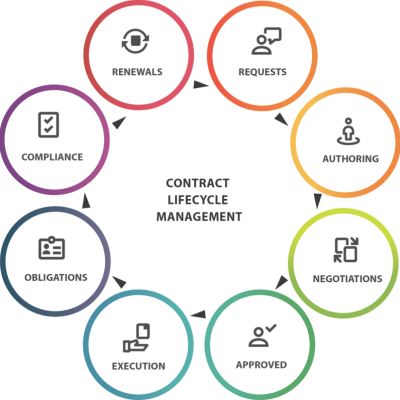 “Sharma and Sharma” performs the contract compliance process with the good contract management workflow design along with the ongoing contract lifecycle management and is doing well in this area of service. “Sharma and Sharma” broadly plans each and every aspect and phase of the contract management and pitch a deep analysis on the business performance which ultimately leads to the rise in the efficiency and reduction of the risks.